Do You Know?!?! Epic! Has Originals EXCLUSIVELY on Epic! + Plus So Much More!!! This post may contain affiliate links, sponsored content, referral links. You can read our Disclosure Policy Here! 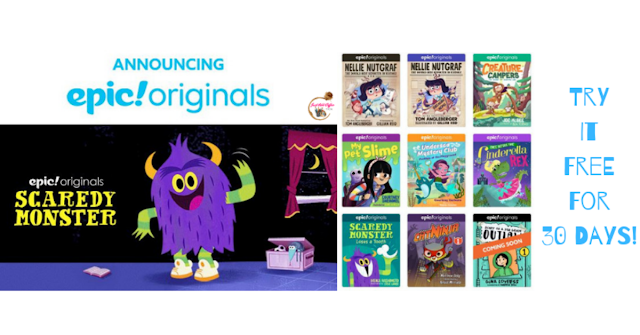 "Now your favorite children’s authors and illustrators are creating books just for Epic! 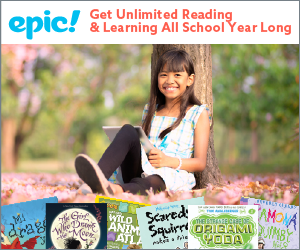 It is time to try EPIC! 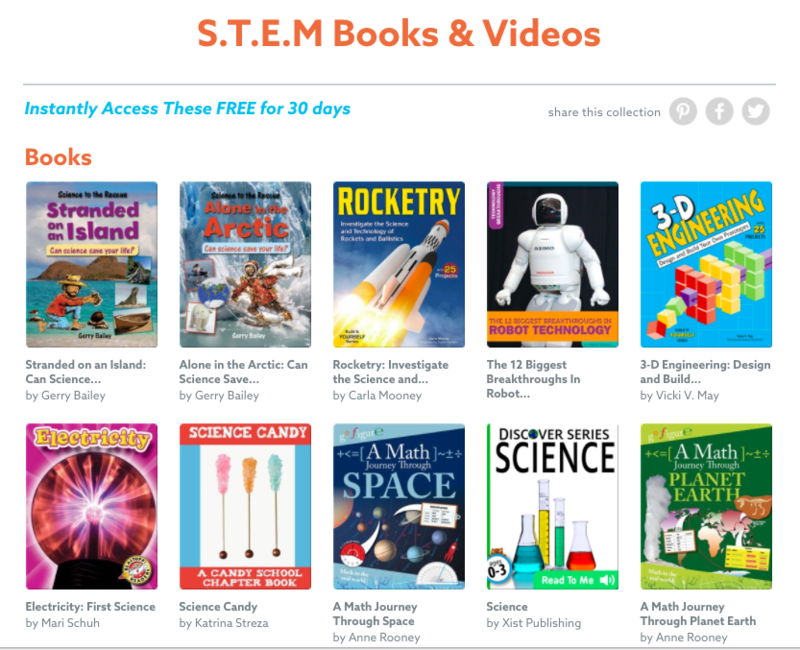 Give your kids unlimited access to 25,000 books and videos! 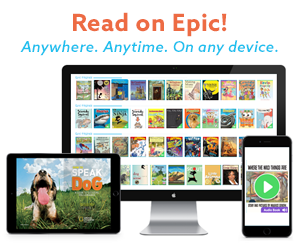 Tons of ebooks right at your little one's fingertips. My 7-year-old son loves the Read To Me books. There are so many to choose from many different categories. Grab 1 month for FREE!!!! After your 1 month trial you will be billed at $7.99 a month.